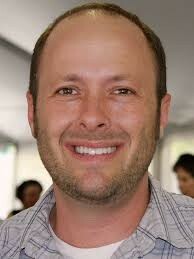 You'll just have to press play to find out..
Jay Asher has written two books. 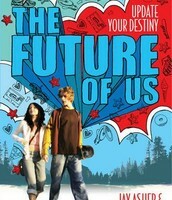 The Future of Us, and Thirteen Reasons Why. 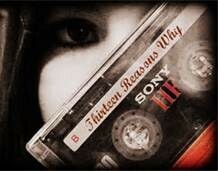 Thirteen Reasons Why was a over all best seller in over 30 different countries. 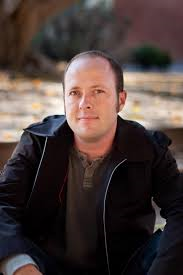 Teens and adults love Jay Asher. He has worked in many different book stores, an independent bookstore, an outlit bookstore and also a chain bookstore. In his free time he likes to play the guitar and goes camping. 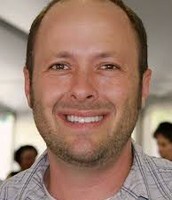 He was born on September 30,1974 and he is currently 38 years of age.